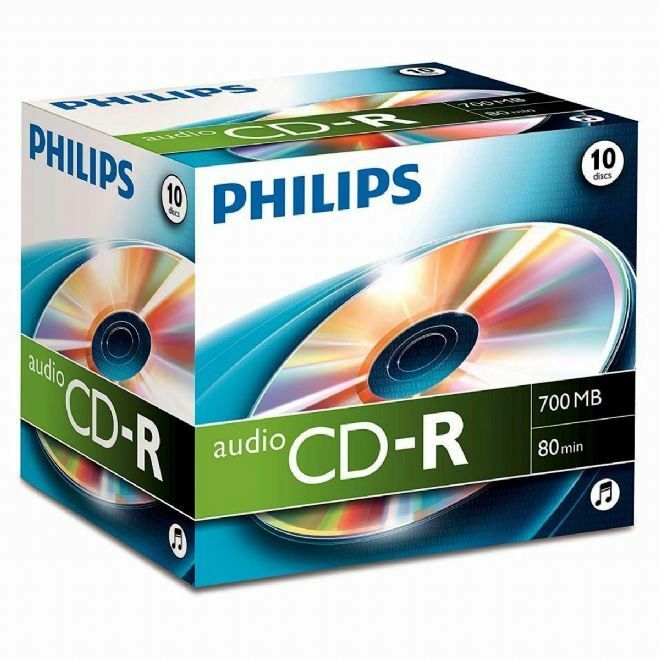 Philips audio CD for use with consumer audio recorders and PCs to burn your favourite music onto. 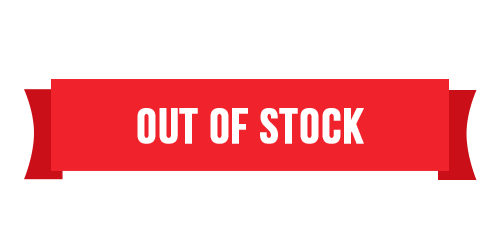 Excellent sound, extremely low error rate. Compatibility with any CD player and DVD drive for playback.